Participants in the study said that volunteering at parkrun, being outside and taking part in community activity can be beneficial to their mental health. The impact of parkrun on mental health extends far beyond physical activity and has the potential to support people outside of traditional mental health services, according to new research conducted by Staffordshire University. 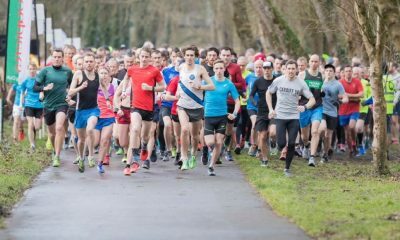 The research coincides with the launch of an online community aimed at encouraging more people with mental health difficulties to participate at parkrun. People with mental health difficulties are among the most socially excluded people in the UK, and social exclusion is associated with poorer physical and psychological health. They are also more likely to have a poor diet, smoke, drink alcohol or be overweight. The study, which involved parkrunners who identified as having experienced mental health difficulties, concluded that volunteering, being outside and participating in a community activity can be beneficial. 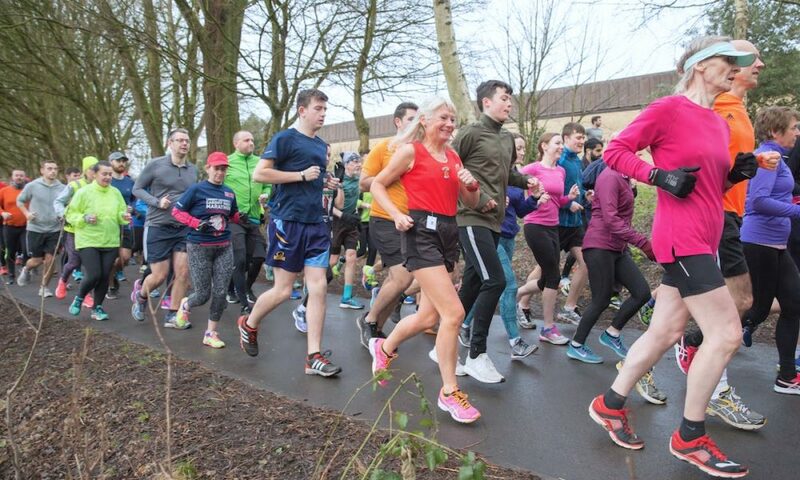 Participants reported that parkrun gives them a sense of identity – being part of the ‘parkrun community’ and reducing the stigma associated with mental health difficulties. Each participant in the research reported that parkrun was beneficial to their mental health. 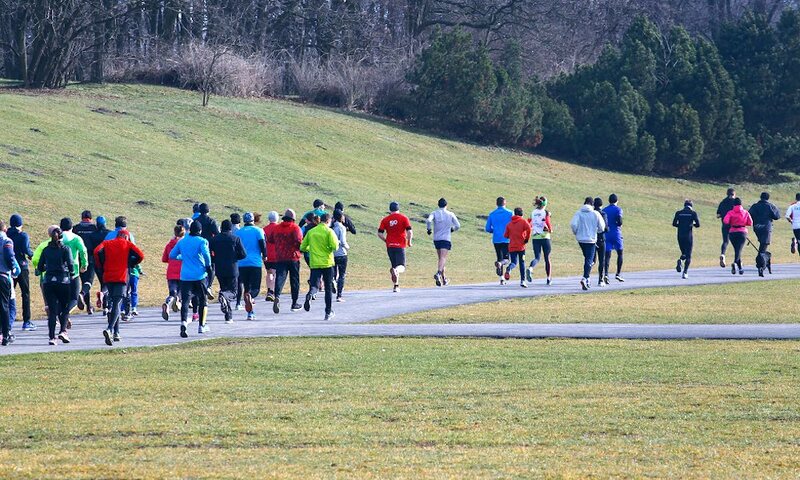 The research reveals that parkrun increases confidence, helps to reduce isolation, depression, anxiety and stress, and gives participants space to think. Volunteering opportunities at parkrun increase inclusivity as people who do not want to walk or run, or are unable to, can participate by volunteering. – ‘it’s for everyone’ referring to an equitable, welcoming and non-threatening environment. Participants reported a sense of achievement through participation leading to improved mood and self confidence. The flexibility of parkrun – which can be for whatever purpose an individual chooses – means goals include simply attending, getting faster, visiting different parkrun venues and regular participation. In addition to achieving at parkrun, it generates a sense of self confidence to achieve in other areas of life. 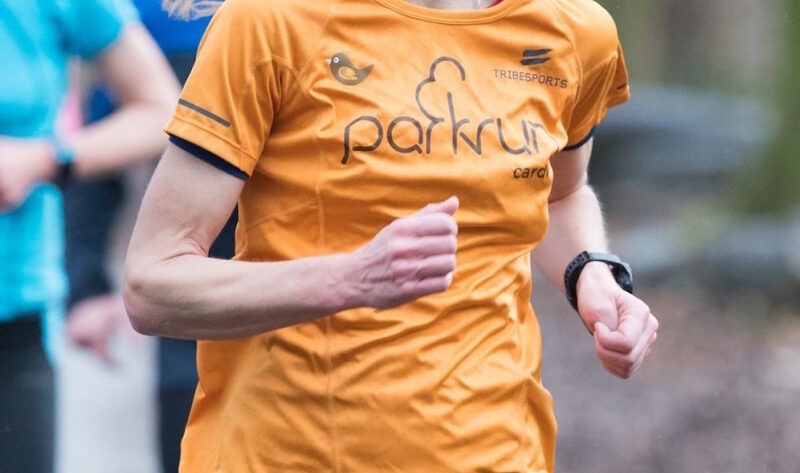 Participants described a strong sense of community and shared experience with other parkrunners, helping people to feel acknowledged and valued. There was a sense that parkrunners genuinely invest in and care about each other, and support others as they have been supported, leading to improved self-esteem and sense of worth. Participants found parkrun inclusive and welcoming in a safe and familiar environment. 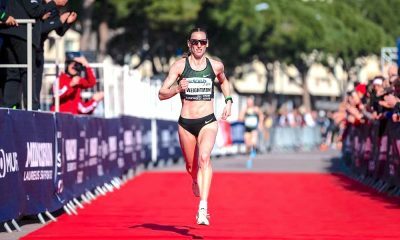 The 5k distance was considered manageable, and the fact it is free, nationwide and doesn’t require specialist clothing or equipment demonstrates its accessibility. Participants reported feeling a genuine sense of equality at parkrun regardless of ability. 43-year-old Sumi from Surrey said: “parkrun is such a positive start of the weekend for me. After all the drudgery of work and stress, it cleanses my soul, helps me reset my body and start afresh. 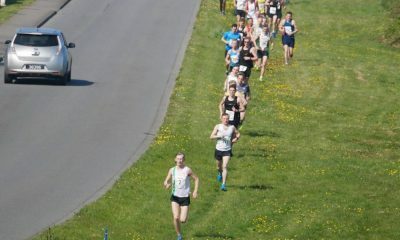 I like the fact that parkrun is not about competition, time, expectation or performance. In a world where there are so many ‘must to do’ lists in the Fear of Missing Out (FOMO) it gives me a sense of simply what I am about.